GAZ has announced that it can now offer a special lightweight GAZ Gold Track/Road, all-aluminium bodied coil-lover kit for the Mazda MX-5 Mk1/2. Damping rates are also variable by means of an adjuster knob on the damper bodies. The GAZ Gold range is designed primarily for out-and-out racing so each comes with a gas cell in the reservoir filled with a high viscosity index multi grade oil to prevent cavitation and reduce fade under harsh racing and trackday conditions. 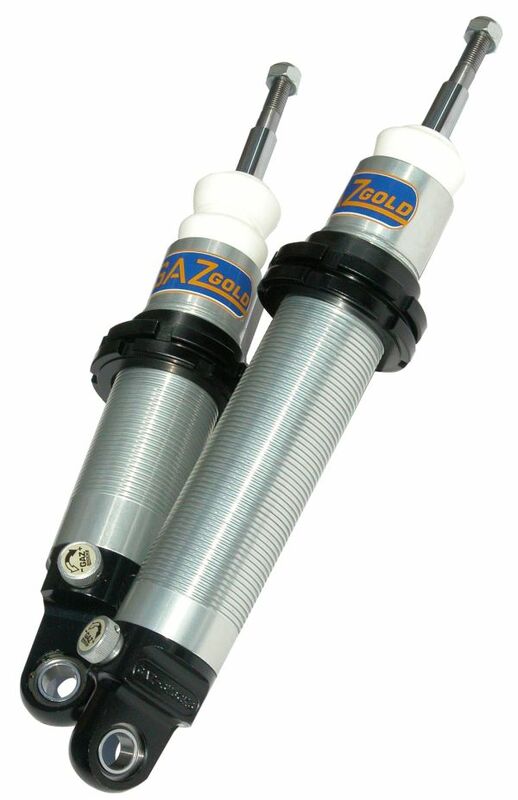 Springs can be supplied to the customer’s specifications according to the vehicle’s intended use. The GAZ Gold lightweight coilover kit for the Mazda MX-5 can be ordered as part number GGP448 for the Mk1 and GGP449 for the Mk2. Both retail at £747.47 inc VAT. 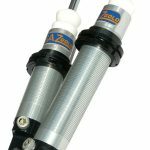 For further details visit the GAZ website via HYPERLINK “http://www.gazshocks.com” www.gazshocks.com or HYPERLINK “http://www.dampertech.co.uk” www.dampertech.co.uk ENDS. Print article This entry was posted by admin on October 25, 2018 at 11:47 pm, and is filed under News. Follow any responses to this post through RSS 2.0. Both comments and pings are currently closed.